San Francisco, Calif – October 31, 2012 – ILLEST has announced the release of the Illest Edition Beats Studio headphone available November 17, 2012. Limited to 200 pieces the headphones will be available at both Illest LA and SF flagship locations, the flagship Beats Store in NYC, and online at www.illestbrand.com. The Illest Edition Beats Studio headphones will be available in an extremely limited quantity of 200 with each pair being numbered. Each Illest flagship store will receive 50 pieces each on November 17 and will be celebrated with a release event at each location. 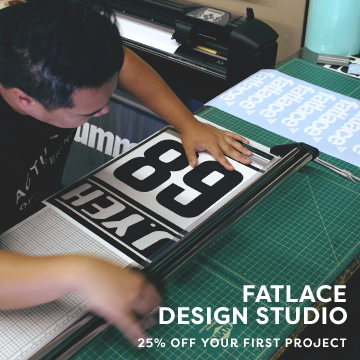 A limited number of pieces will be made available for pre-orders online starting on November 2nd through the Illest website, www.illest.com. 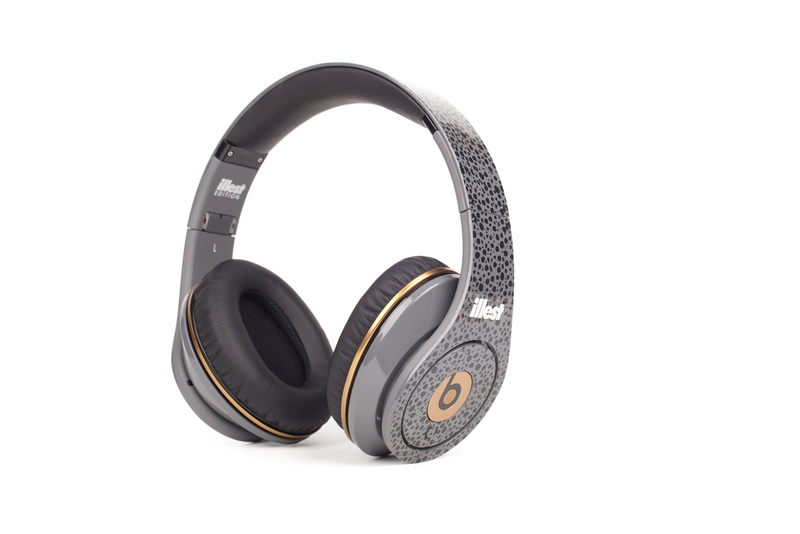 Additionally, the Beats Store in New York City will carry a limited amount of the collaborative headphones. The Illest Edition Beats Studio headphones will retail at $349.95. 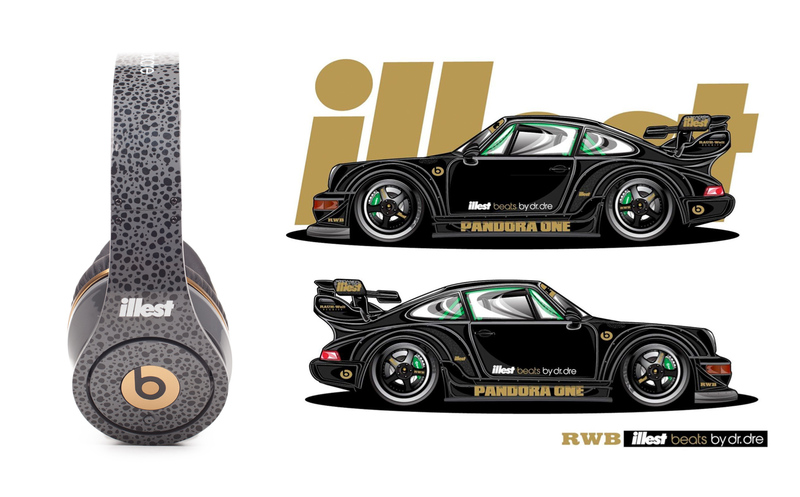 The black safari, grey and gold design was inspired by the Illest Pandora One RWB car that coincides with the release. 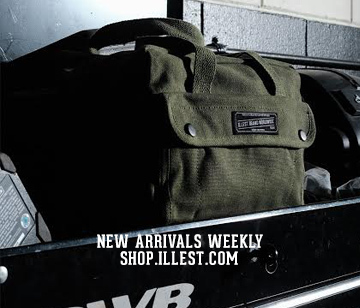 The Illest Pandora One will be on display at the Illest San Francisco flagship during the release event. Thank God for stepping out. First IllestxBride, now this, I just don’t know what to do with myself.